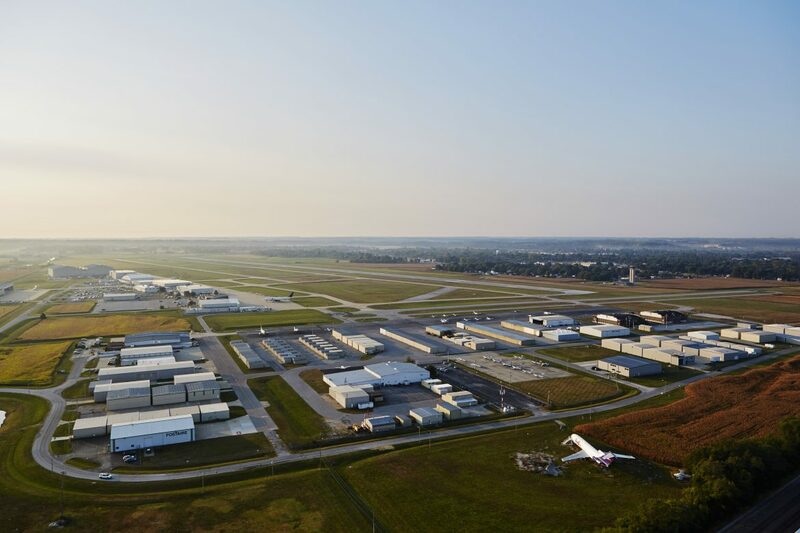 St. Louis Downtown Airport today announced it has entered into an agreement with West Star Aviation to launch a new operation at the Cahokia-based airport. 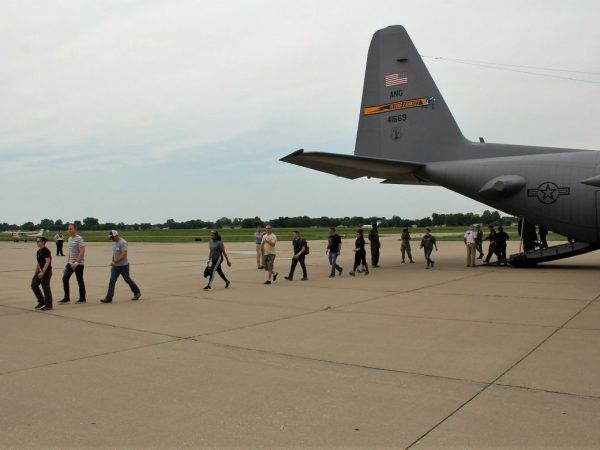 West Star Aviation, which also has operations in East Alton, Ill., is a Maintenance Repair and Overhaul Organization (MRO). The company specializes in the repair and maintenance of airframes, windows, and engines, as well as major modifications, avionics installation and repair, interior refurbishment, surplus avionics sales, accessory services, paint and parts. West Star has purchased a 43,000 square foot hangar to provide its services at the airport, adding additional employees to its existing workforce in the Metro East and reinforcing St. Louis Downtown Airport’s position as an economic engine for the region. St. Louis Downtown Airport is owned and operated by Bi-State Development. Recent studies reveal the airport and associated St. Louis Downtown Heliport account for 3,371 direct and indirect jobs with a total payroll of $151 million. With a total economic impact of nearly $584 million, St. Louis Downtown Airport ranks among the top five airports in the state of Illinois and is the second busiest general aviation airport in the St. Louis region, behind Lambert-St. Louis International Airport. “The addition of West Star Aviation at St. Louis Downtown Airport further increases our worldwide presence in the MRO industry, and continues to demonstrate how public-private partnerships elevate our region,” said Erick Dahl, Director of St. Louis Downtown Airport. West Star was voted #1 Preferred MRO in the 2014, 2015, 2016, and 2017 Professional Pilot magazine annual “Preferences Regarding Aviation Services and Equipment” (PRASE) Survey. In addition to its facilities in East Alton, IL; Grand Junction, CO; and Chattanooga, TN, West Star Aviation runs maintenance operations at Aspen-Pitkin County Airport in Aspen, CO; Chicago Executive Airport in Chicago, IL; Centennial Airport in Denver, CO and Conroe-North Houston Regional Airport in Houston, TX. The company also provides complete FBO services for transient aircraft at its newly remodeled East Alton and Grand Junction facilities. West Star Aviation is an industry leader in technical experience and expertise while providing world-class customer services in all the organization’s divisions. West Star Aviation joins two other MROs at St. Louis Downtown Airport, Ideal Aviation and Jet Aviation. 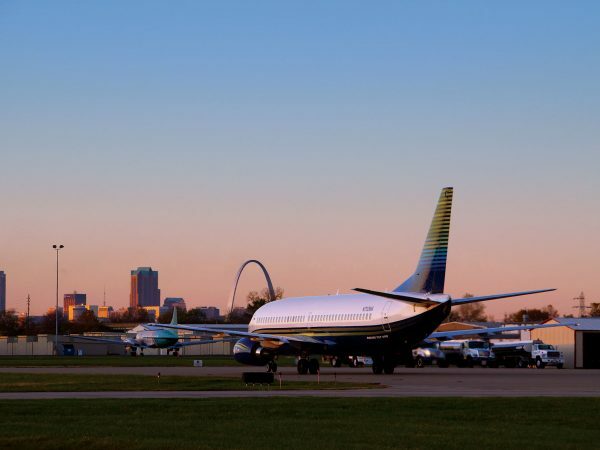 With a location only minutes from the Gateway Arch Riverfront and downtown St. Louis, with convenient access to all points in the bi-state area, St. Louis Downtown Airport is the region’s front door for business aviation. It serves corporations such as Union Pacific Railroad, Peabody Energy, Monsanto Chemical and AB InBev. 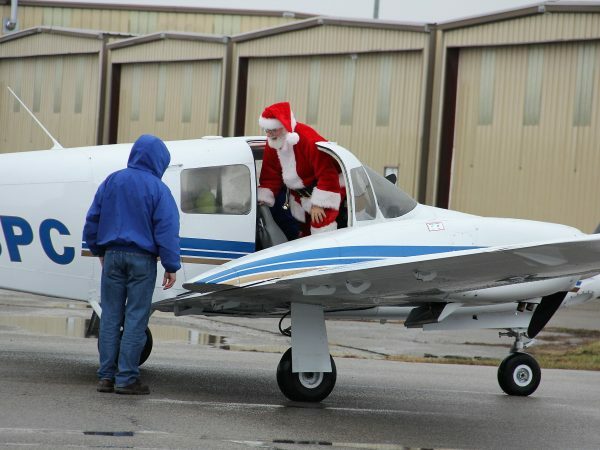 The airport is also home to the nation’s oldest flight school, St. Louis University’s Parks College. St. Louis Downtown Airport’s 26 aviation businesses directly employ approximately 1,400 workers in high-paying technical jobs, contributing to the facility’s significant economic impact and offering a range of services, including charters, flight training, helicopter services, customization, maintenance, sightseeing and hangar rental. Bi-State Development (BSD) owns and operates St. Louis Downtown Airport and the Gateway Arch Riverboats, as well as operates the Gateway Arch Revenue Collections Center and Gateway Arch trams. BSD is the operator of the Metro Transit public transportation system for the St. Louis region, which includes the 87 vehicle, 46-mile MetroLink light rail system; 391 MetroBus vehicle fleet that operates on 77 MetroBus routes; and Metro Call-A-Ride, a paratransit fleet of 120 vans. BSD operates the Bi-State Development Research Institute and the St. Louis Regional Freightway, the region’s freight district.